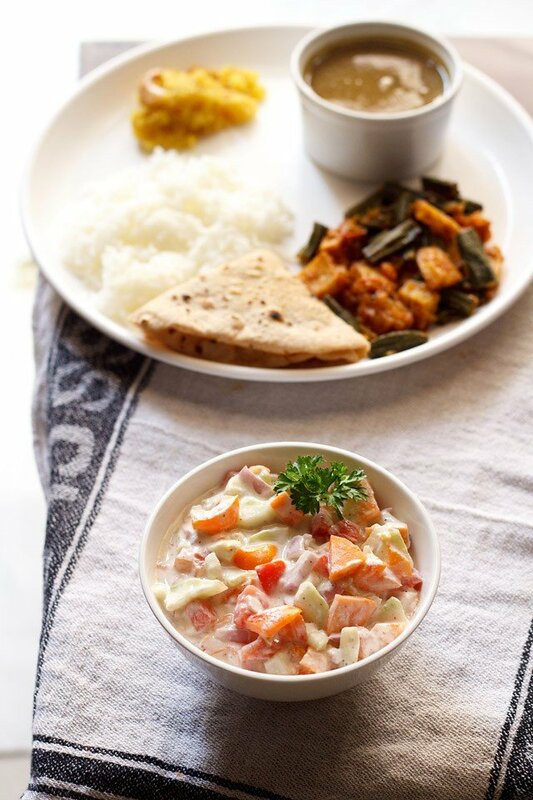 vegetable raita recipe - side indian dish made with spiced yogurt and vegetables. 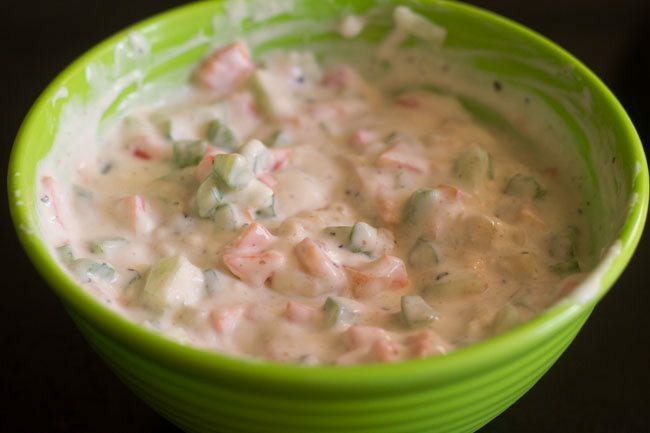 vegetable raita recipe with step by step photos. 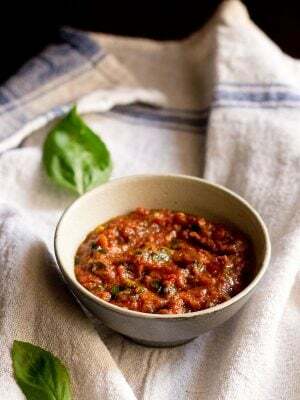 vegetable raita is one of the commonly made raita in indian homes. raita is one dish that often accompanies indian meals and even complements the meal in taste, flavor and nutrition. 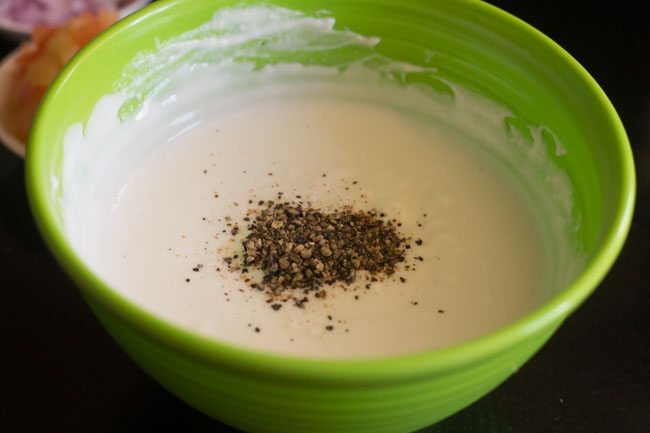 there are quite a number of variations to making this yogurt based dish. 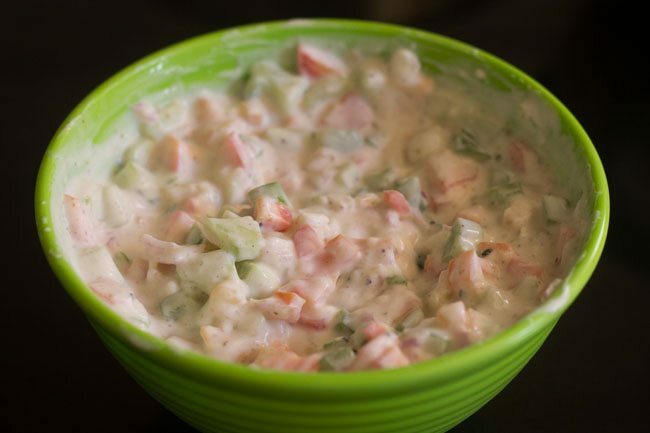 the most common as well as popular are cucumber raita, boondi raita and onion tomato raita. 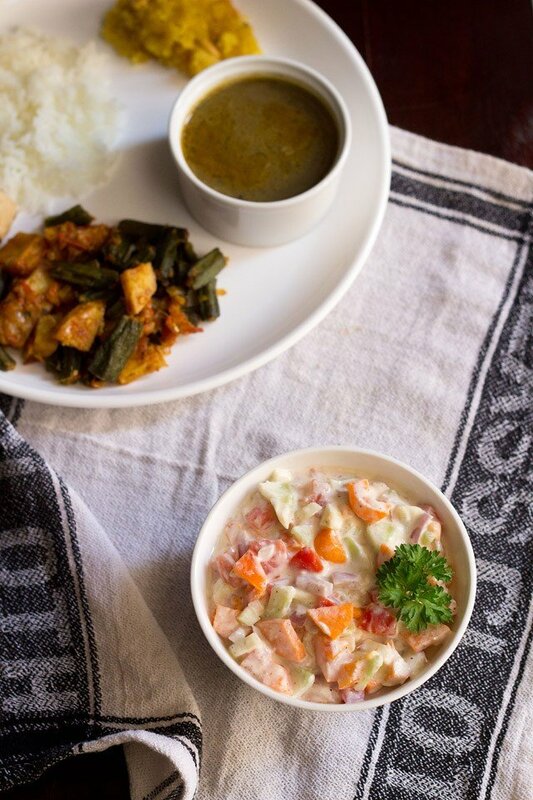 most raita go well with pulao, biryani or roti-sabzi combo. making raita is very easy and quick. just chop some vegetables or fruits and add it to the yogurt. 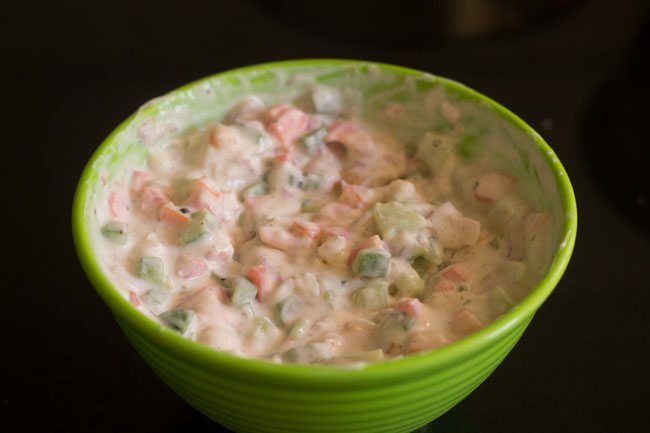 the same is the case with this raita, which is good for kids as well as adults. there is no set recipe as such for making a raita. 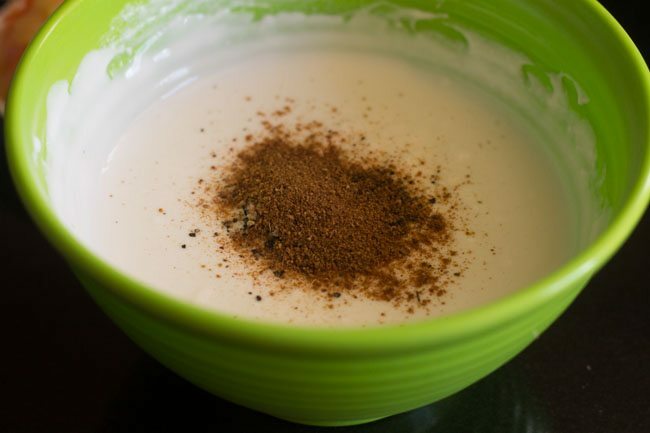 the proportion of veggies to yogurt can always be altered as per one’s choice. however, care has to be taken when seasoning the raita with spice powders and salt. there has to be a balance of taste in the final dish. too much of sugar, salt, chaat masala or pepper can spoil the taste. again, the veggies can be of your choice. you can add veggies like boiled potatoes, blanched french beans, steamed cauliflower or broccoli, cooked corn kernels or cabbage. 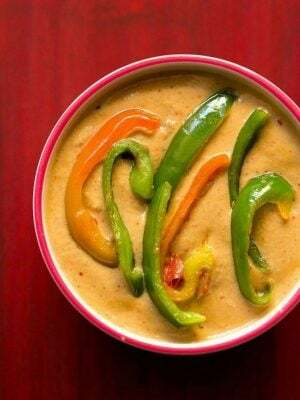 to make this veg raita, i have used carrots, any colored bell pepper (capsicum), cucumber, onions and tomatoes. if using carrots, then do make sure they are juicy, crisp and tender and not tough or fibrous. also its better to chop the carrots finely. 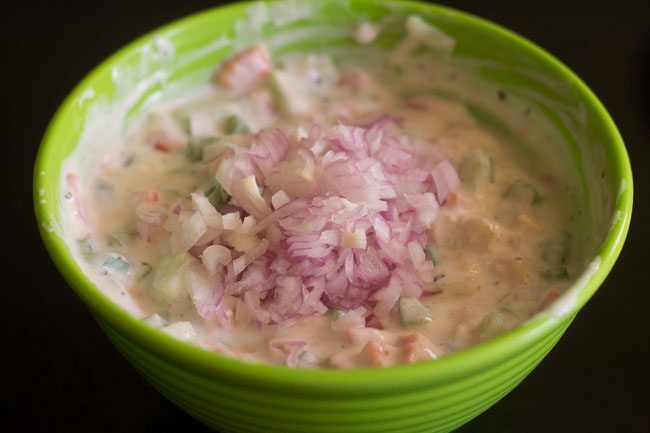 onions can be skipped if you are allergic to them or are making this raita for fasting or vrat. 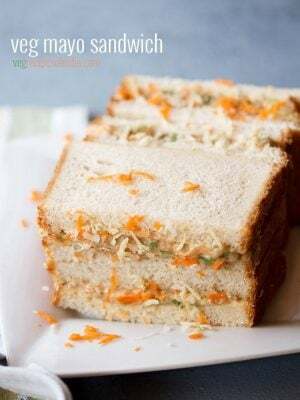 this a healthy way to include veggies in your diet or to use left over veggies in a healthier way. 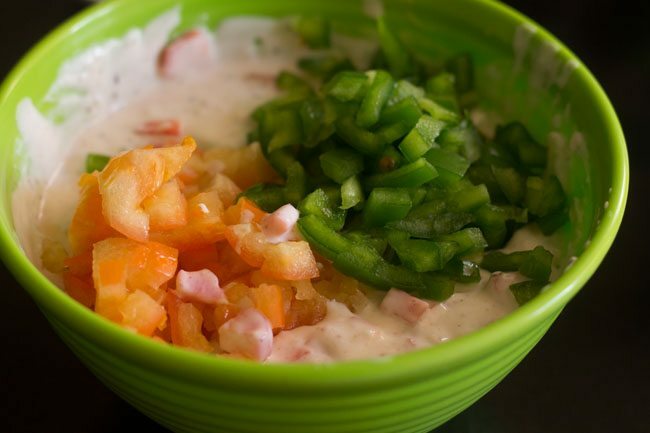 raita are always a good accompaniment for pulao, biryani or most rice dishes. 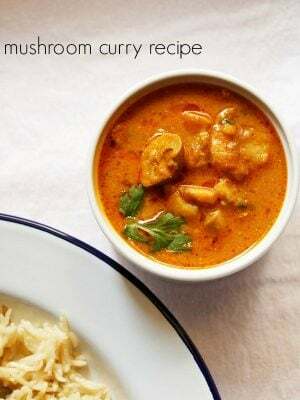 they will also go well with dal rice or roti sabzi combination. they can even be had as starters before the main course. 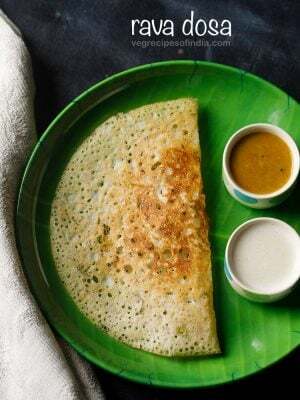 this raita also goes very well with jeera rice. 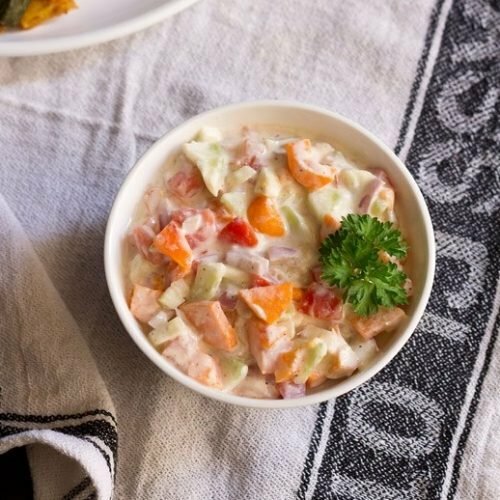 if you are looking for more raita recipes then doc heck fruit raita, lauki raita, beetroot carrot raita, capsicum raita and carrot raita recipe. whisk the yogurt (curd or dahi) till smooth. add the spices and salt. mix well. add the chopped veggies and stir them into the yogurt. check the taste and add more of the spice powders or salt if required. serve the vegetable raita immediately. if using cashew yogurt, then to get a sour taste in the yogurt (as cashew yogurt has a sweet taste) add ½ tsp lemon juice or as required. 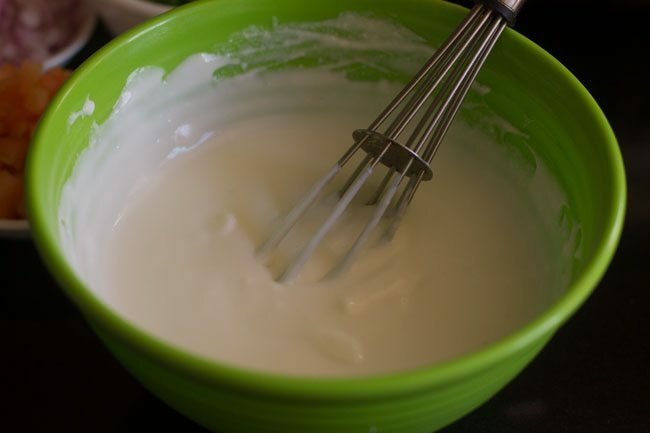 2. whisk a cup of yogurt (curd or dahi) till smooth. 3. add ¼ teaspoon of black pepper powder (kali mirch powder). 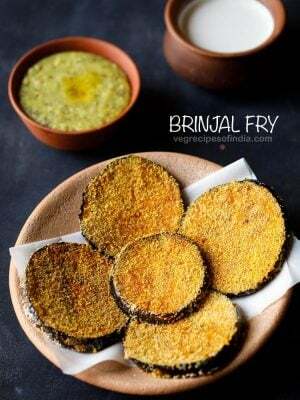 4. also add ½ teaspoon of roasted cumin powder (bhuna jeera powder). 6. add black salt or rock salt as required and mix well. the color of salt is not so visible but you can still see the salt. 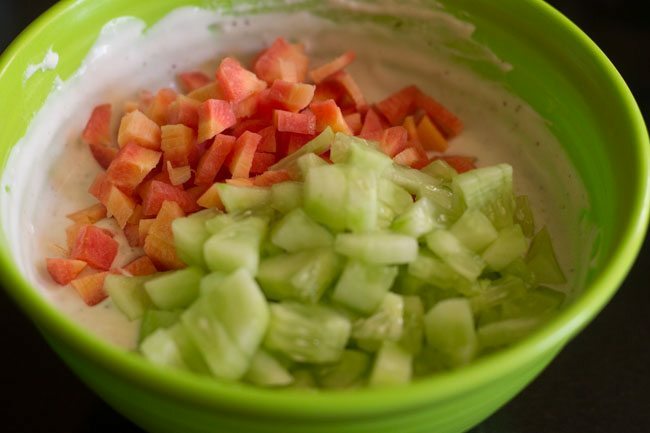 7. add 1 chopped carrot and 1 chopped cucumber to the beaten yogurt. 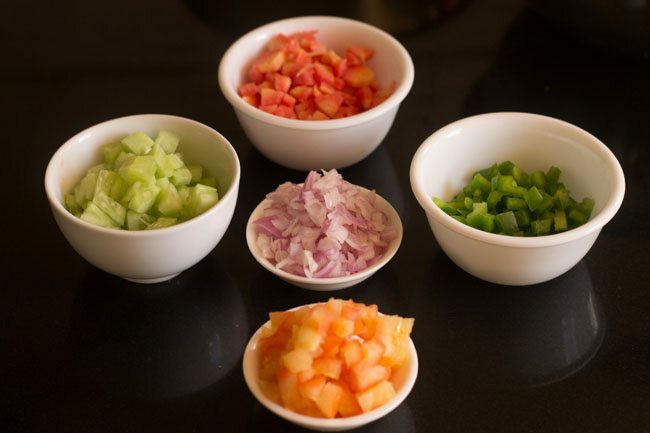 8. also add 1 chopped tomato and 1 chopped capsicum. 10. add 1 chopped onion, if using. 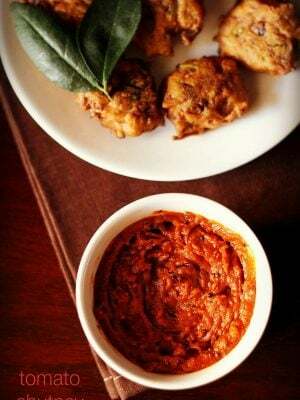 12. check the taste and add more of the spice powders or salt if required. 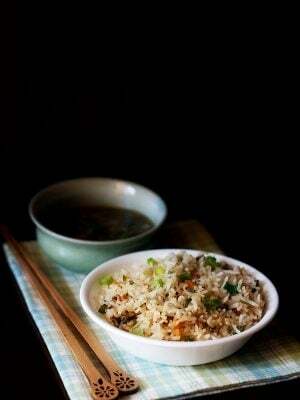 I am a big fan of your cooking style.i am in China and being a pure vegetarian,self cooking is the only option.out of job demand I travel a lot.i carry a small rice cooker with me.if you can help with recipes made with rice cooker directly,by making some prep at home bef traveling.it will be of great help to me. Thanks Jaanavi. I will try to add some rice cooker recipes. but it will take some time. hi priya, which salad… i mean which kind of salad. continental, asian, italian or american. there are thousands of salad recipes. some use cooked veggies like steamed or sauted and some of them use raw veggies. 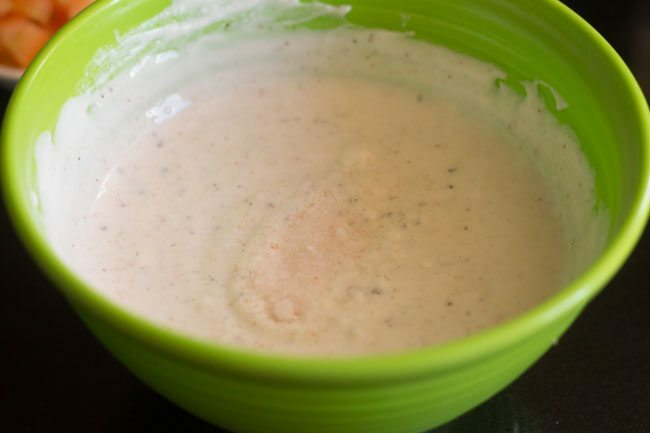 also the dressing are different depending from where does the salad originate. The key is to steam the veggies, so they’re cooked, but still firm to touch. Hope that answers your question.